And has side effects that may include serenity, fascination and fun. 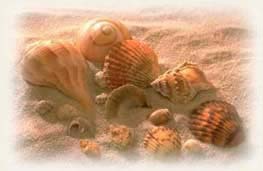 The infinite variety of sea shells you can discover along our coastline are bountiful, beautiful and beguiling. Take a hatful home with you. Compliments of mother nature.